Backyard Bible Clubs are FREE Vacation Bible School clubs brought closer to you. Families of Burge Terrace Baptist Church host Bible lessons, fun activities, and games right in your neighborhood. 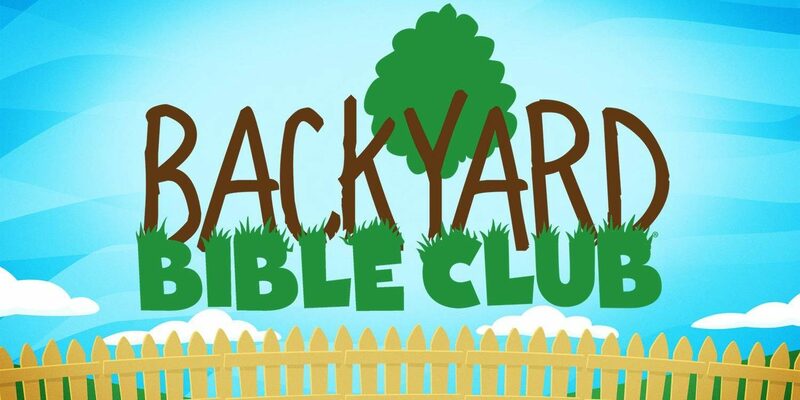 Backyard Bible Clubs are for children ages 4-12. When are Backyard Bible Clubs? Clubs meet in neighborhoods on Monday-Wednesday during one week of the summer months. Morning and evening times are available to help match your schedule. To cap off the week, all clubs are invited to a Grand Finale at Burge Terrace Baptist Church on Thursday night of Backyard Bible Club week. Check back in May for the 2019 dates and locations. Where are Backyard Bible Clubs? As close to your family as possible. When you register, you can choose a club that is most convenient for you based on location and time of club.